This week has been one full of sickness with LP being off school for two days, then Little Man and I being stuck in bed for two days having caught it after her and yet more work on the house – but the end is finally in sight. I have been on a reading roll this week. Considering I haven’t picked up a book since the start of the year I have actually managed to read two books this week! 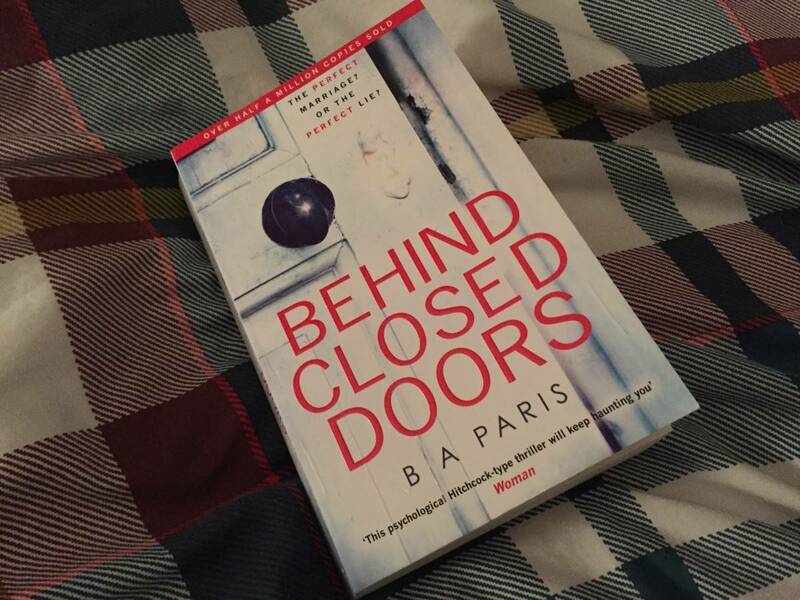 Behind Closed Doors I managed to read in one day. I haven’t got into a book as much as this in such a long time. It was quite psychological and quite real – you could imagine the storyline happening and it was frightening! But, it was so well written, so well thought out and had a realistic ending. A really good read. 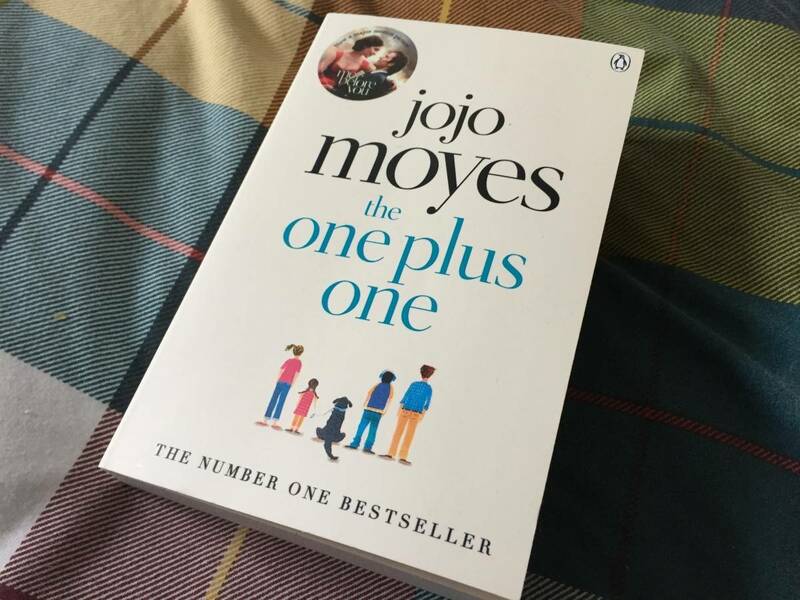 I also picked up Jojo Moyes The One Plus One and read it in a couple of days. It wasn’t quite Me Before You but it still had characters you could really relate to, feel for and want good things to happen to. It had a good story and a nice ending. A lovely read. Hubby and I watched a movie – Eddie the Eagle. It wasn’t something we would usually watch – a biopic about an Olympic ski jumper. The main reason we chose to watch it was that it was new to Netflix and had Hugh Jackman in. Well, it was a great movie. It basically taught that if you have a dream and go for it then anything is possible. It was great to see Hugh Jackman in a role that didn’t involve superheroes – although I am partial to an X-Men movie – or three. I mentioned a few weeks ago that I spent the day with Alexandra Burke and Carrie Grant in London. Well, I can finally talk about it as an article in The Sun was released this week. I basically took part in a choir with five other lovely ladies who had all lost weight on the Slim Fast plan. It was an incredible day and this video pretty much sums it up. The soundtrack is actually us. Incredible. The only thing we have ‘made’ this week is progress on the extension. We now have a nearly tiled floor – which will be grouted this morning before the kitchen is delivered this afternoon. It finally feels like light at the end of the tunnel! This week I have lived in pyjamas and have been so thankfully for Hubby and my wonderful in laws who washed sick covered bed sheets for us as we didn’t have a washing machine. 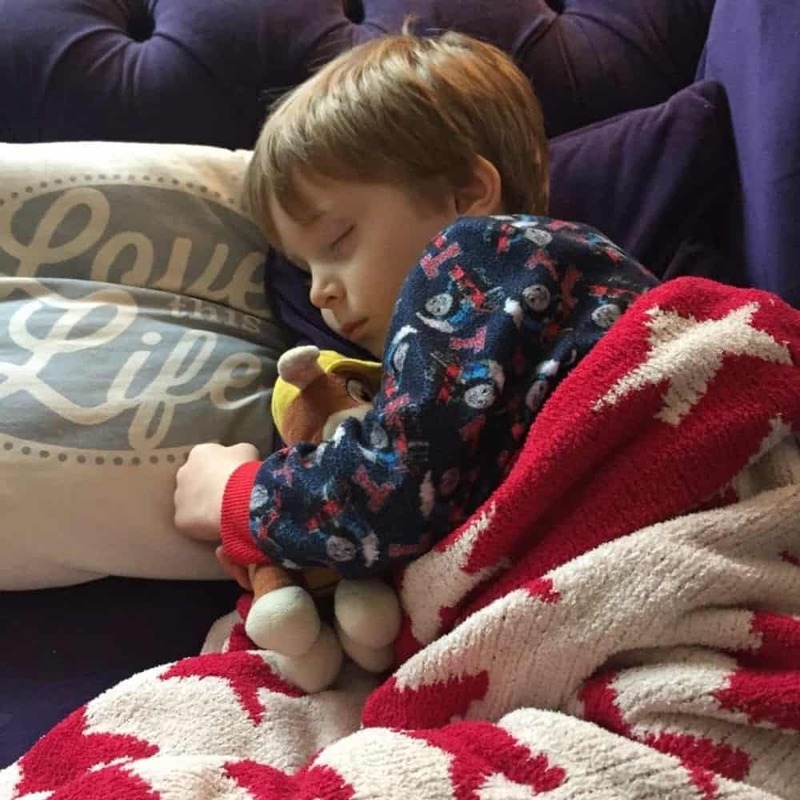 Both LP and Little Man have been sick, having one of them sick for every day this week – LP at the start and Little Man is still sick now, with me being sick in the middle. It hasn’t been the best of weeks. It’s Valentines in a few days and although Hubby and I don’t celebrate really it is nice to have something to mark the occasion and this year Guylian sent us some of their truffles to enjoy. beautifully wrapped and a nice contrast to Guylian Seashells – a favourite of mine – the truffles are lovely. I know what we’ll be enjoying this weekend! Disclosure: We were sent the chocolates featured in this post however all opinions are my own. Previous Post How does Childhood now Compare to 50 Years Ago? Oh I loved watching your video Donna, well done that track sounds amazing! I will be looking out for the One plus One too, I quite like the way Jojo Moyes writes. Oh gosh, sickness is just rife at the moment. Definitely the time of year. That book sounds great, I just finished a book which I could not put down even whilst having a 2.5 year old and 6 week old at home! I will have to check that one out I think. The kitchen extension progress looks brilliant, light at the end of the tunnel! The wait will be so worth it. The choir thing is fantastic! Well done! What a lovely experience.